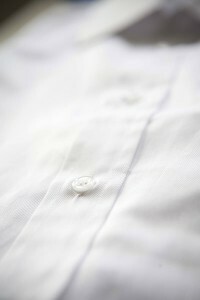 Every Henry Herbert shirt comes with removable brass collar bones and each one is finished with the finest single stitching. We were lucky enough to recently have some of our shirts photographed by the excellent fashion and reportage photographer, Greg Funnell. 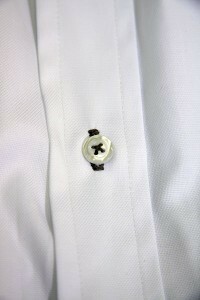 Greg is a graduate of King’s College (London) and patiently photographed some of the features of a Henry Herbert shirt. 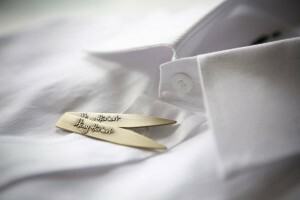 See also: Bespoke Tailor, Bespoke Tailoring, brass, collar bones, funnell, Greg, Greg Funnell, Henry Herbert, henry herbert shirt review, Henry Herbert Tailors, London, london made shirts, mayfair tailor, savile row shirts, savile row tailor, shirt, Shirts, Suits, Tailored Suits, wedding suits. 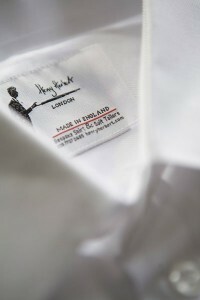 Henry Herbert Shirts - Bespoke Suits By Savile Row Tailors.